Neurospora has a distinguished history as a laboratory model in genetics and biochemistry, with its most recent milestone being the sequencing of the genome of N. crassa. The hope and promise of a complete genome sequence is a full understanding of the biology of the organism. Full understanding cannot be achieved, however, in the absence of fundamental knowledge of natural history. 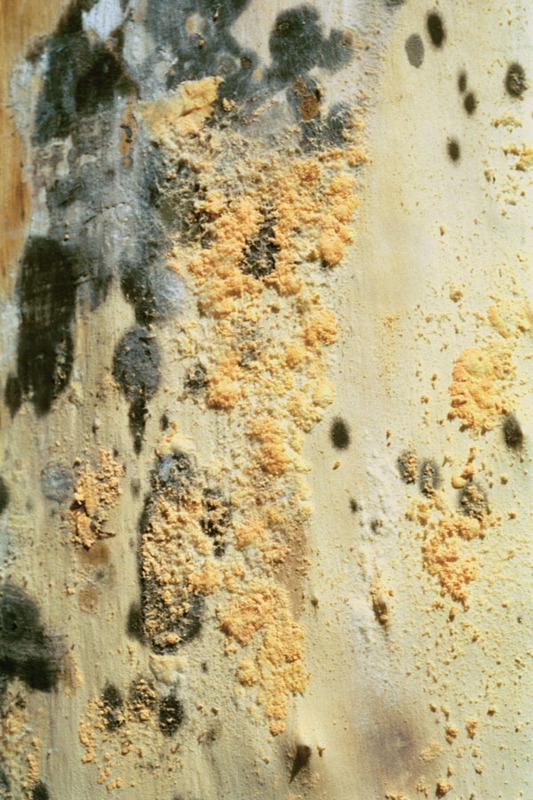 Neurospora was historically thought to occur mainly in moist tropical and subtropical regions as a common, primary colonizer of plants killed by fire (Perkins & Turner 1988, Turner et al. 2001). 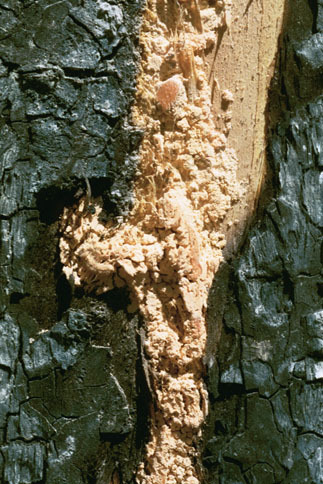 Recent surveys have also found Neurospora colonizing trees and shrubs killed by wildfires in temperate regions, western North America and southern Europe, regions that are often cold and/or dry, (Jacobson et al. 2004a, 2004b). Although associated with, and presumably adapted to, fire much remains unknown about the Neurospora life cycle in nature including reproduction, dissemination and survival between fires (Jacobson et al. 2004, Pandit & Maheshwari 1996, Perkins 2002). A few general biogeographical trends are emerging. The species diversity of Neurospora differs in various regions globally. For example in western North America, from New Mexico to Alaska, isolates were comprised predominantly (95%) of a single species, N. discreta, heretofore the least common species of Neurospora collected. In southern Europe however, from southern Portugal to Switzerland, species collected included N. crassa, N. discreta, N. sitophila, and N. tetrasperma. Although the latitude, climate and vegetation are similar to western North America, species distribution and spatial dynamics were quite different. Rather, these characteristics are more similar between southern Europe and semitropical Florida, where four different species are also present over very small spatial scales (Powell et al. 2003). We are gaining a better, though not yet complete, understanding of the distribution of members of the genus on both large and small spatial scales. These differences in regional diversity will provide the framework of testable hypotheses in future studies in ecology and natural history. The overall result is that population biology and genetics can now be combined, placing the genus Neurospora in a unique position to further its value as it expands its role as a model organism in experimental ecology, population genetics, and evolution. Jacobson, D. J., Boesl, C., Sultana, S., Roenneberg, T., Merrow, M., Duarte, M., Marques, I., Ushakova, A., Carneiro, P., Videira, A., Natvig, D. O., and Taylor, J. 2004a. New findings of Neurospora in Europe and comparisons of diversity in temperate climates on continental scales. Fungal Genet Newl 51S:9. Jacobson, D. J., A. J. Powell, J. R. Dettman, G. S. Saenz, M. M. Barton, M. D. Hiltz, W. H. Dvorachek, Jr., N. L. Glass, J. W., Taylor, and D. O. Natvig. 2004b. Neurospora in temperate forests of western North America. Mycologia 96:55-74. Pandit, A. and Maheshwari, R. 1996. 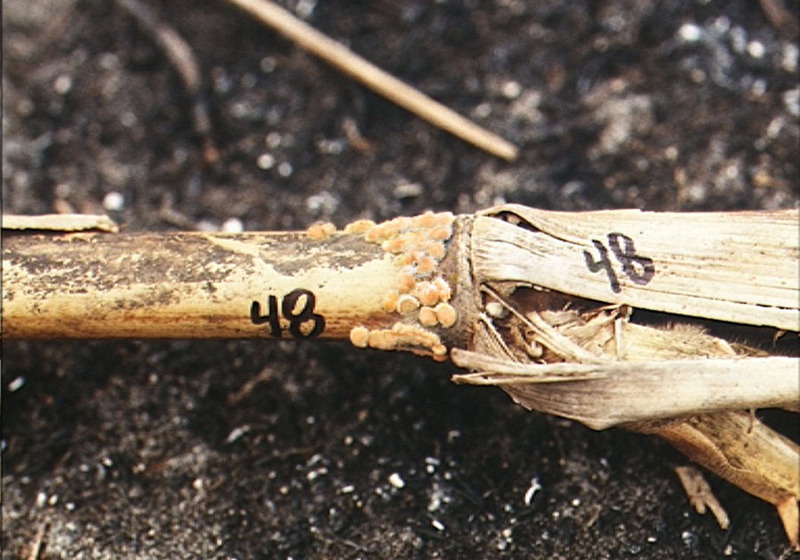 Life history of Neurospora intermedia in a sugar cane field. J Biosci 21:57-79. Perkins, D. D. 2002. Neurospora perithecia: the first sighting. Fungal Genet Newsl 49:9-10. Perkins, D. D. and Turner, BC. 1988. Neurospora from natural populations: toward the population biology of a haploid eukaryote. Exp Mycology 12:91-131. Powell, A. J., Jacobson, D. J., and Natvig, D. O. 2003. Variation among natural isolates of Neurospora on small spatio-temporal scales. Mycologia 95: 809-819. Turner, B. C., Perkins, D. D., and Fairfield, A. 2001. Neurospora from natural populations: a global study. Fungal Genet Biol 32:67-92. A series of photos Blooms of Neurospora on a sugar cane industry filter-mud dump site. More on this study can be found in the paper "Neurospora in full bloom" by K.Rashmi, J.NaveenaLavanyaLatha, T.NagaSowjanya, P.Kiranmayi, G.Venugopal, C.P.S.Menon and P.Maruthi Mohan. Current Science 85, 1670-72, 2003.